Tea & Spice is a joint collaboration between Abbey Botanicals and Wyldes Tea under the Abbey Botanicals label who are together suppliers of gourmet dried herbs, spices and loose leaf artisan & speciality teas, giving our customers the highest quality products without the associated premium price tag usually attached. We offer the best value ingredients for those interested in home cuisine, herb crafts, natural cosmetics, home brewing etc., who feel inclined to produce to their own recipes. In our catalogue, you will find over 1000 combined items and convenient pack sizes available from small 10-gram discovery pouches up to a 950-gram bulk pouch for all our herbs & spices and our herbal infusions and speciality artisan teas. All our products are hand packed upon receipt of order to guarantee freshness and a consistent quality and we endeavour to dispatch orders within 2 working days with free standard delivery. Cinnamon, rosemary, rose petals and aniseed are some of the popular herbs and spices that most people will recognise. 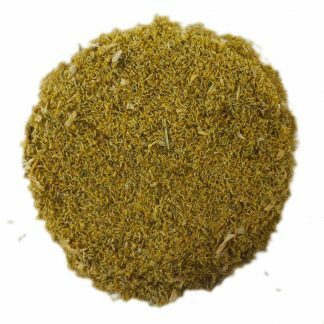 We also carry some of the more obscure and special culinary herbs & spices like Calendula petals, Burdock root and Grains of Paradise. Or how about something like Valerian root that smells like 20-day old socks that are commonly consumed as a tea. In our tea & infusion section, you will find loose leaf teas including green teas, black teas, natural fruit flavoured teas as well as hand crafted herb infusions. 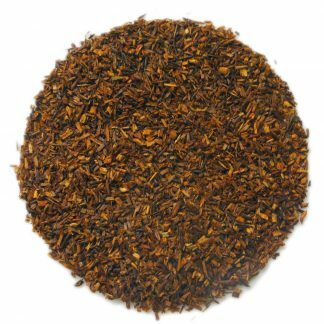 You will also find some of the latest popular teas like rooibos from South Africa and the rare white tea from China. If you prefer bags to loose leaf teas you will be able to make your own using our range of empty tea-bags. For our crafting customers we also offer a large selection of pot pourri and cosmetic ingredients and natural scents. Although as a retailer we don’t currently sell directly to the trade buyer for resale you will find our prices relate closely to wholesale prices with many of the bulk quantities lower than you can find at wholesale price without a minimum order, therefore, ensuring all our customers are offered the lowest price possible at all times. 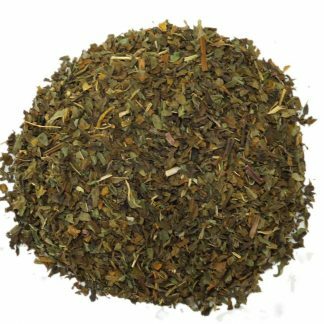 In addition to our, gourmet loose herbs, herbal infusions, speciality teas, cosmetic and pot pourri ingredients we will shortly be offering large jars, small jars, food safe tins, gusseted cellophane bags, tin-tie bags, blank labels, various tea accessories, strainers, empty tea bags both large and small, muslin herb bags and much more. You will see some unusual and exciting additions to our ranges in the coming months. Bookmark us and see for yourselves the wondrous culinary, craft and cosmetic products unfold before your eyes all at value for money prices with discounts codes available to our customers who join our loyalty program. © Copyright Abbey Botanicals. All rights reserved.